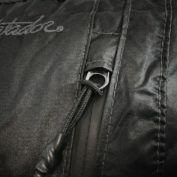 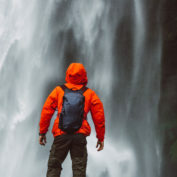 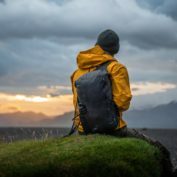 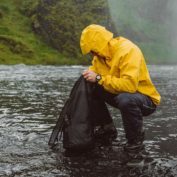 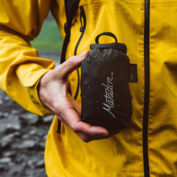 The FreeRain24 by Matador is the perfect packable backpack that’s also 100% waterproof. 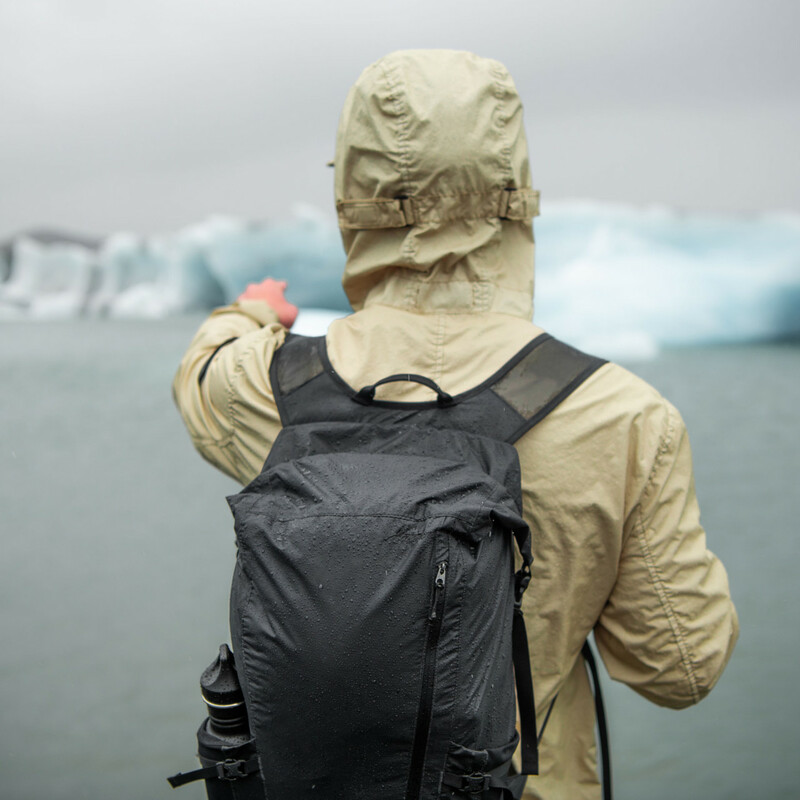 The backpack packs up into a hand-sized package that easily fits in your coat pocket, suitcase or backpack. 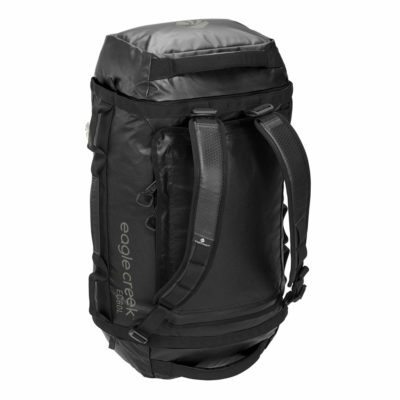 This allows you to travel even lighter and still carry a convenient backpack for use on active day trips. 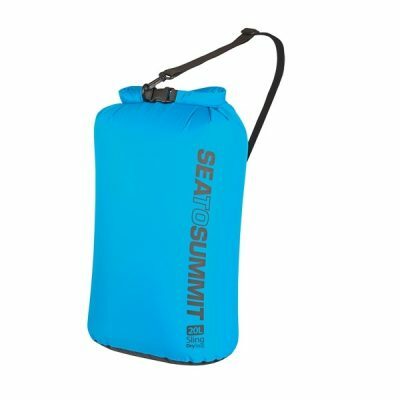 This backpack is particularly useful in areas with changing weather conditions or tropical rainstorms. 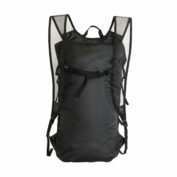 It’s also useful for water activities such as canoeing or SUP boarding. 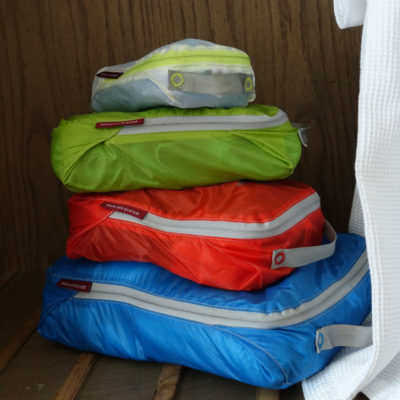 This packable backpack is waterproof and lightweight but also has several convenient storage pockets. 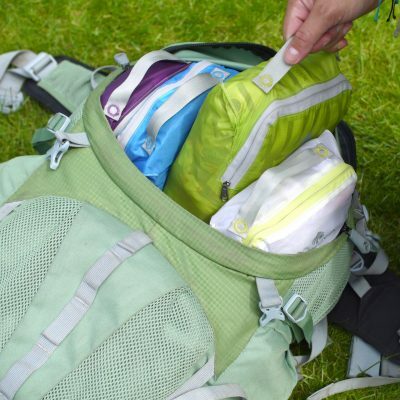 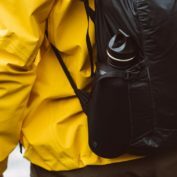 The backpack has a front pocket for loose items and side pockets for water bottles. 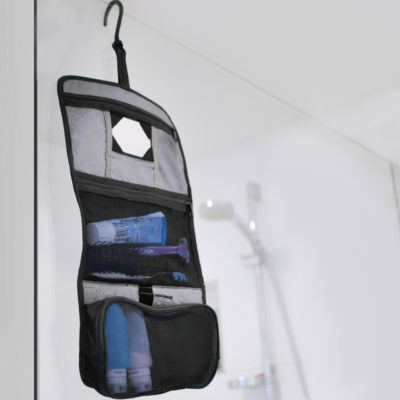 This allows you to keep the main compartment closed. 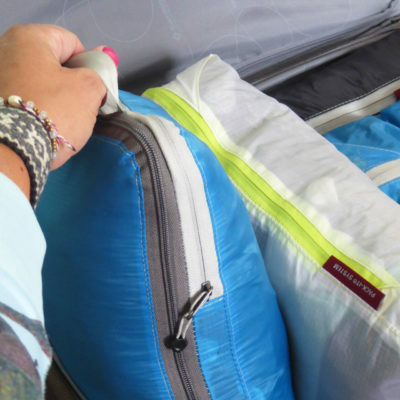 This main compartment can be closed using a rolltop construction to prevent water from entering. 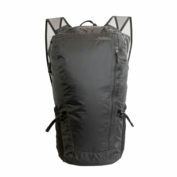 The adjustable shoulder straps on this packable backpack are also a convenient feature. 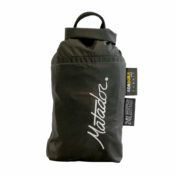 Matador is a young brand that was created by outdoor sports lovers with a need for hiking gear that meets all their needs. 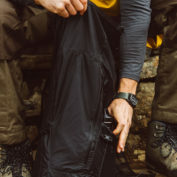 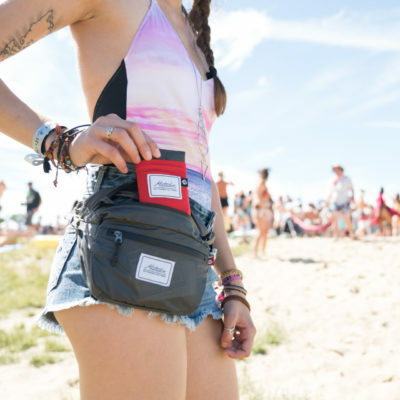 Packable gear is the main focus of the collection. 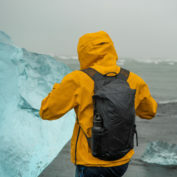 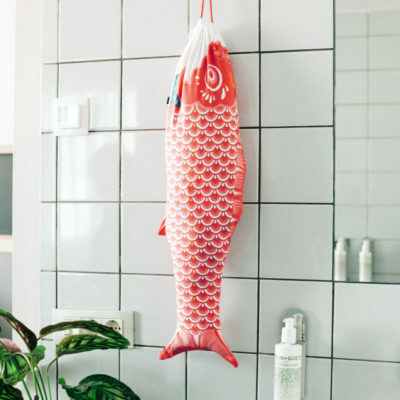 They designed a series of high-end products, including this FreeRain24 packable backpack. 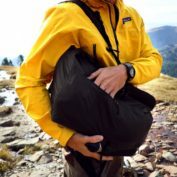 We tested the products and we think the quality and carrying comfort are excellent. 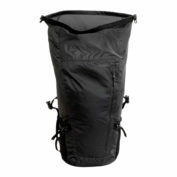 We also offer the 28-liter technical outdoor backpack from the same series that packs up very compactly compared to other complete backpacks. 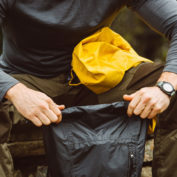 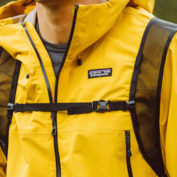 Perfect for hiking trips and multi-day treks.